In this episode, author and filmmaker Kathy Eldon talks about the legacy of her son Dan, a photojournalist who was killed in Somalia in 1993, when he was just 22. Her new film about Dan, The Journey Is The Destination, is on Netflix now. 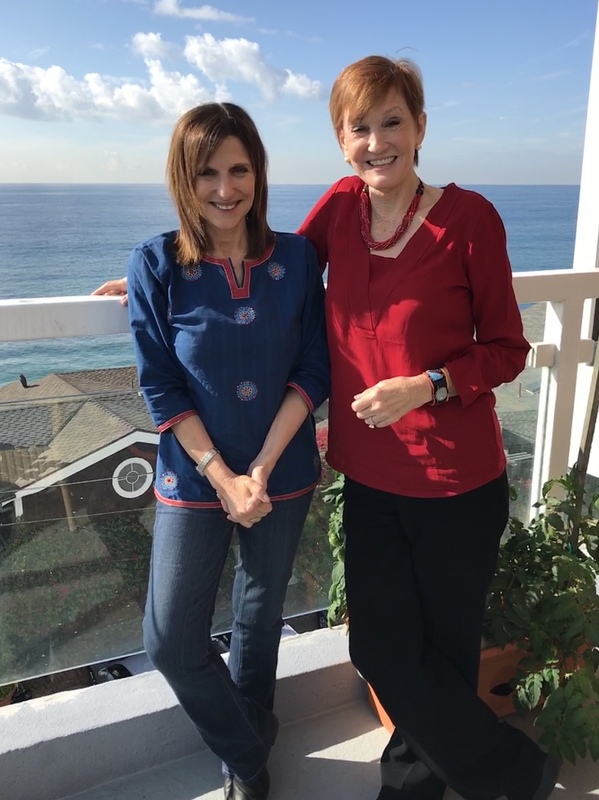 Elaine met Kathy at the Malibu offices of her production company, Creative Visions, for a rich conversation, ranging from the power of storytelling, to the surprising power of grief. Graham Judd, who produced the podcast, is an award-winning documentary producer and director with a passion for making media that matters. He has worked on a wide variety of successful documentary films, television programs, and branded content for companies including Lion Television, Kunhardt Productions, and McGee Media, creating content for channels including BBC, ITV (UK,) TLC, Discovery and History. In addition to producing films for leading PBS strands include NOVA and Frontline, he has developed and delivered a number of landmark PBS documentary series including African American Lives, This Emotional Life and the Emmy-nominated Fabric of the Cosmos. Graham began his career as a director of factual programs at the BBC, before moving to the U.S. to work as a producer and show-runner. He is a member of the Directors Guild of America and the Writers Guild of America. He splits his time between bases in New York, London and Dhaka, Bangladesh.